If you’re someone who’s always loved health and wellness and are on the lookout for a way to boost your income, you’ve come to the right place. 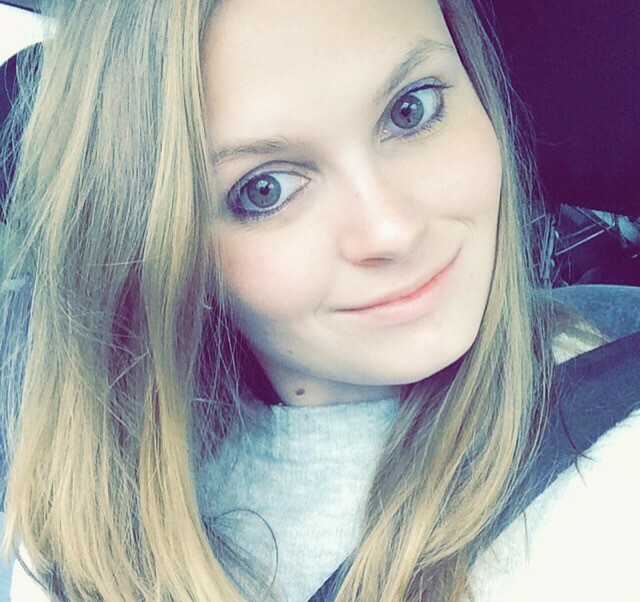 I was recently chatting with a friend who’s passionate about health and wellness and has always dreamed of working in the industry. However, so far he hasn’t made the leap. He mentioned that what he’d love to do is start a small health and wellness based business. There’re two types of people, the dreamers and the doers. If you want to achieve your goals, such as starting your own small business, you need to be a doer. Don’t just sit back and daydream, decide what you want, work hard, and achieve your goals. For a little motivation, I thought that today, I would share some ideas for starting a health and wellness based small business. If you’re someone who’s passionate about sports, then launching a sports therapy clinic could be the perfect career move for you. Sports therapy is a form of preventive and restorative care for muscles and ligaments and links in many ways to physiotherapy. Obviously, launching a business and setting up a clinic wouldn’t come cheap. Especially as you would probably need to undertake some courses and qualifications beforehand. However, the income that you could make and the enjoyment that you would get from running your own business, make it more than worth the time and money. If launching a clinic is just too expensive, consider starting out as a mobile sports therapist. Has alternative medicine always interested you? Yes – then how about starting your own acupuncture business? Derived from ancient Chinese medicine, this form of healing is incredibly popular today. If you’re someone who’s interested in healing starting an acupuncture business could be perfect for you. 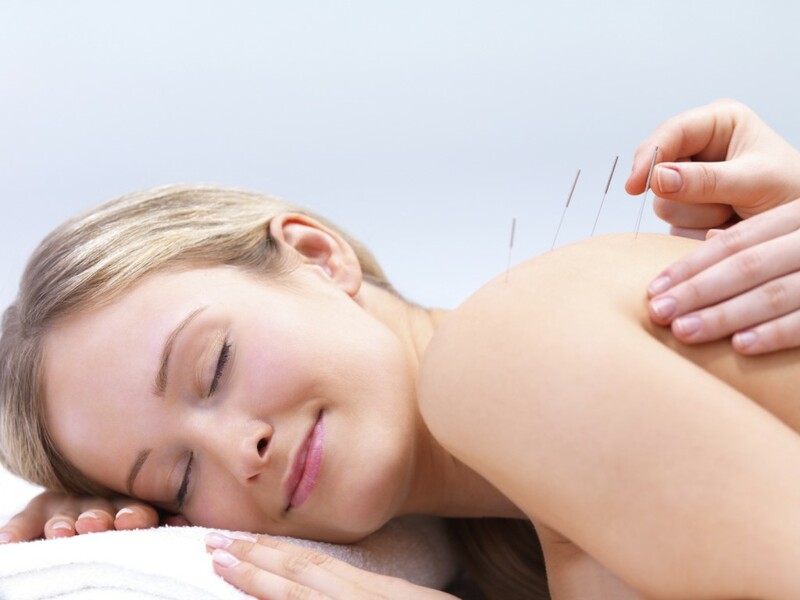 Obviously, you will need to take acupuncture courses and become a qualified acupuncturist. But apart from that, the rest of launching your business should be low-cost. This is especially true if you opt to run it as a mobile business to start off with, as this will keep costs low. 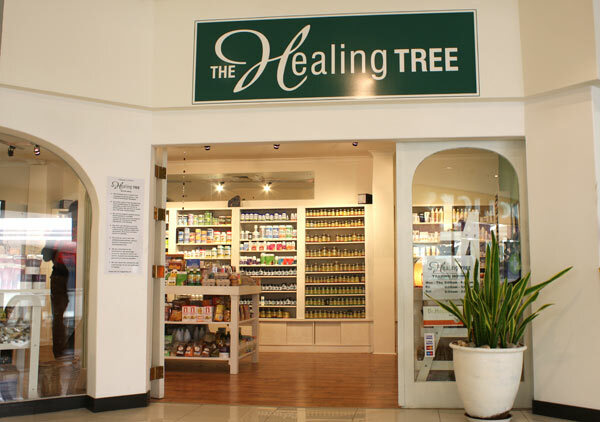 Interested in herbal remedies and natural treatments, then why not start a health and wellness store? This could be a physical high street store or an online one, depending on your budget and time scale. The great thing about launching this type of small business is that you don’t need to do any training. All you need to do is source products to stock. It can be pricey to start up, especially if you plan on running a high street store. However, the potential for a high income makes it worth the initial cost. So there you have it, a little small business motivation. If you’re someone who loves health and wellness, these business ideas could be ideal for you. If however, they’re not your sort of thing, that’s okay, use the advice above for inspiration. There are so many areas of the health and wellness industry that you can work in; there’s sure to be one that’s perfect for you.